Inspired by the love of our “Fashionista” furry friends… Nandog Pet Gear is proud to announce the release of the “EXECUTIVE” Retractable Leash. Innovative design that embraces the highest product technology. Based on our extraordinarily popular printed retractable line, the “Executive” retractable is the first of its kind to be hand wrapped in the finest of faux leather and exotic skins. These Stunning limited edition retractable leashes are an extra-long 9ft tape style length. 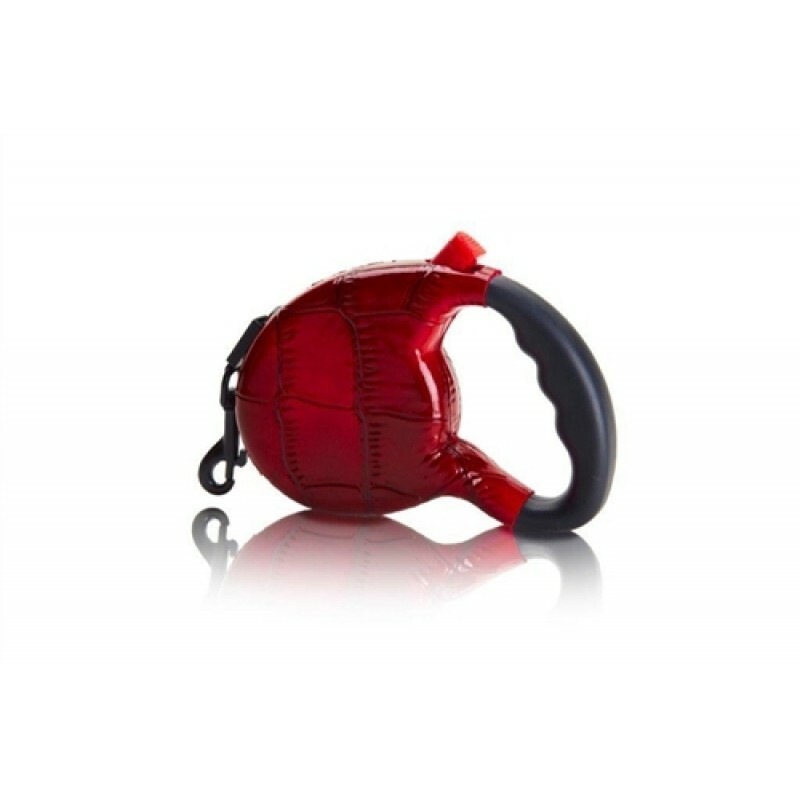 A Remarkable fusión of retracting mechanism performance and classic head turning design ensures that you are safely walking your dog in Executive Style!!. Stay glamorous and get inspired with your choice of 12 varying models. Dogs up to 30lbs. • Extra Long 9ft. Lenght.